Enhanced collision detection for both the Hole Cycle and Chamfering Cycles. 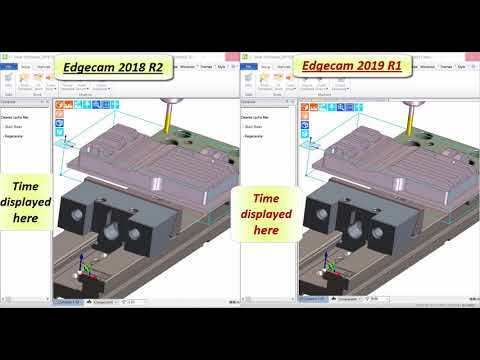 Edgecam 2019 R1 now checks if a hole is obstructed by any part of a fixture. Gouge Check Gap has been added to the Chamfering Cycle to give even stricter control over the toolpath. Specifically, neighbouring features which could potentially meet the flute of the taper tool, are now excluded. 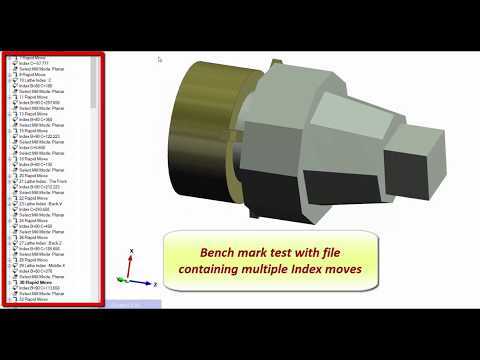 The Waveform machining algorithm has been enhanced to reduce processing time. Performance bottlenecks were detected with small stepovers on parts with narrow channels and heavily curved regions. Manufacturers will now notice average time savings ranging between 15% and 60%. Regeneration time has been reduced by around 20 per cent when editing the Move Angular/Index commands. 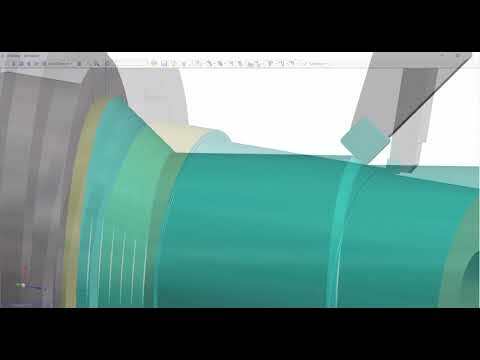 This has been achieved by more stringent programming algorithms in Edgecam 2019 R1. Responding to the increase in hybrid manufacturing, the latest release of Edgecam introduced a new Additive Machining module. Supporting the Direct Energy Deposition method, the new Additive Lace cycle accurately guides a laser, as it deposits material to form a shape. After that, the shape is machined using Edgecam’s milling cycles to create the final component. 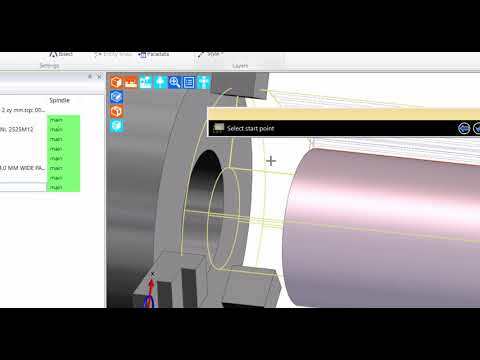 Edgecam 2019 R1 introduces 13 new enhancements to Inspection. Users can now create their own canned cycles as well as develop their own software plugins to personalise the Output Report. All Features are automatically created on separate layers – including the new ‘Manual’ feature. 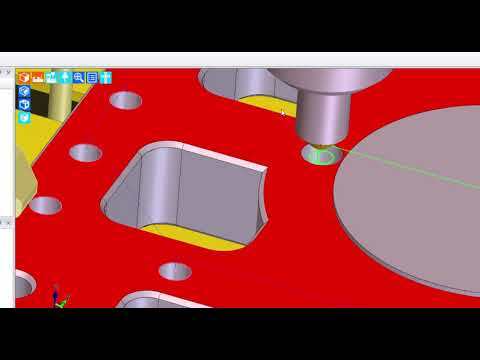 Edge and Edge Angle features now work with rotary solid faces, and the feedback can also include evaluation of Axis Deflection. Two new output variations added to Work Offset function: Type, and Axes. A new Parting Off cycle is available for turning customers, satisfying a high demand for a single cycle to not only perform the parting off toolpath, but also to deburr the back edge during the operation. The cycle contains dialog pictures and is sensitive to the current stock position. The Stock Runout function has been enhanced to give greater toolpath control when exiting the cut. 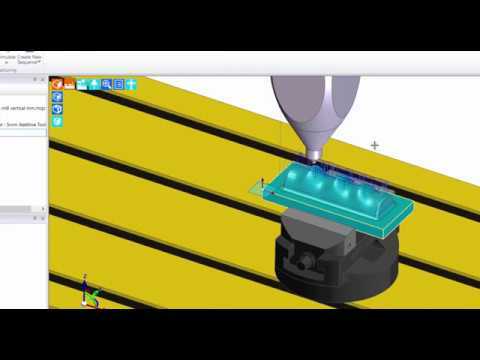 The inclusion of Runout Angle and Runout Length means toolpaths can be trimmed to user-specific demands. 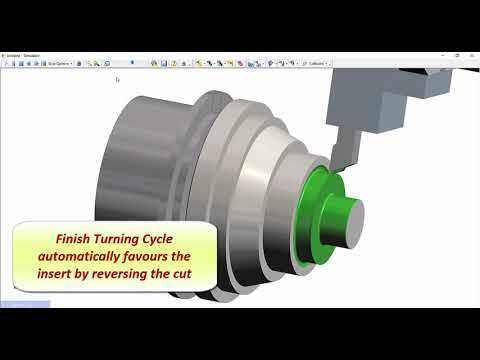 Up-Cutting has been added to the Finish turning cycle. This enables high productivity finishing to be achieved in conjunction with Sandvik Coromant’s CoroTurn® Prime tools and inserts. 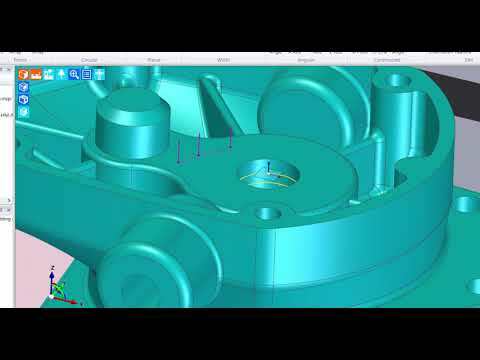 The function reverses the direction of the toolpath, to utilise the Prime insert geometry. Also, the cycle feedrate can be expressed using the ‘Chip Thickness’ modifier, as well as in the traditional format of feed per revolution.